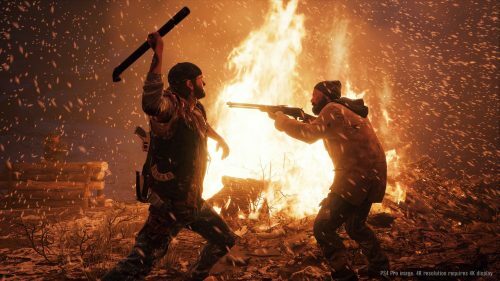 Sony and Bend Studio have released a three part series introducing viewers to the world of Days Gone. In the game, players take on the role of Deacon St. John, a drifter and bounty hunter wandering the open roads of Oregon’s High Desert on his beloved motorcycle. The first video “Farewell Wilderness” takes viewers to Oregon’s forests. Nature is slowly overtaking the roads humans have carved into the wilderness, making for some exciting off-road biking. There are six distinct biomes in Days Gone. Within the wilderness are hordes of zombie like Freakers and bandits that will force St. John to use all the tools at his disposal. Players will be able to use a combination of stealth, melee, and ranged weapons to overcome the enemy. The second video entitled “Broken Road” focuses on St. John’s beloved drifter motorcycle. A variety of upgrades are available for the bike, making it grow in strength and power alongside the player. An upgraded bike will allow players to catch up with bounties and carry more ammunition. Gas is limited, so players will either need to plan their trips carefully or risk sneaking into bandit camps to steal gas. Players will only have access to the one bike, forcing them to take good care of it or face the prospect of making field repairs with a horde of Freakers closing in. The final video is “Fighting to Survive.” The first part teaches players about the zombie like Freakers. Often found in groups, the Freakers are very much like animals: eating, drinking, and migrating as needed. There are several types of Freakers, from the basic Swarmers to the terrifying Breakers. 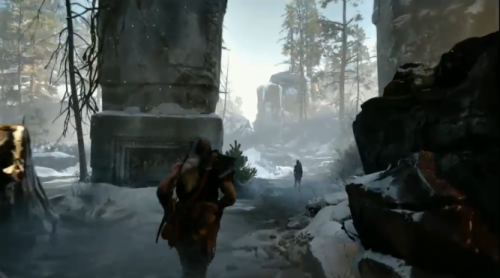 The video also shows off the variety of weapons and skills available. 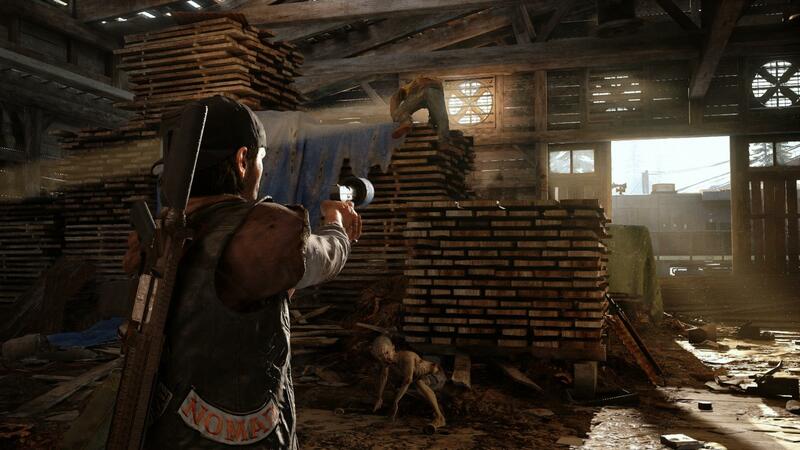 Days Gone launches on PlayStation 4 on April 26.